FRIDAY, OCTOBER 26TH | 5 - 10 P.M.
SATURDAY, OCTOBER 27TH | 12 - 10 P.M. TASTE AFTER DARK | Fri. & Sat., 7 - 10 P.M. There are 3 exciting packages to choose from this year! From Free General Admission to our Foodie Package, there's a perfect package for everyone! 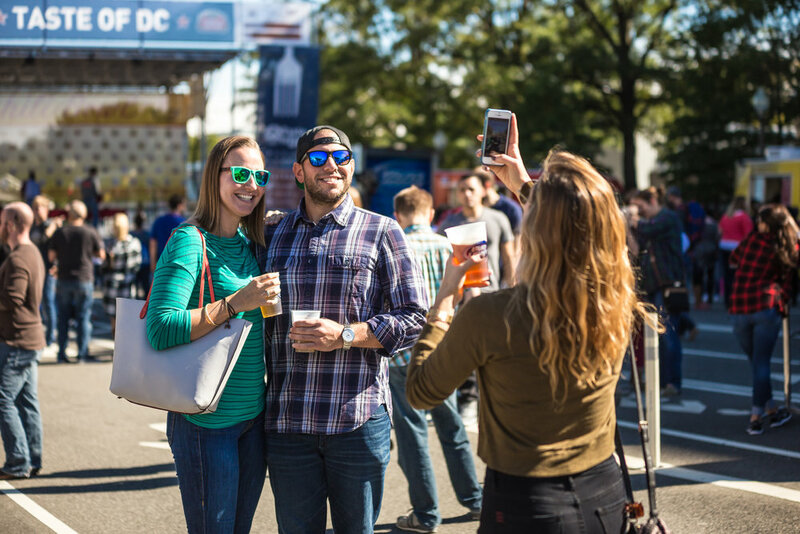 Lyft and Metro will get you safely to Taste of DC. Looking for other things to do in DC? Request an Official Washington DC Visitors Guide through our partner Destination DC' website.